100% compatible with Microsoft Office formats. Run a full-featured web office on your own server. The most feature-rich office and productivity suite on your own server with total control over data security. Deploy ONLYOFFICE on your own server and get a full control of your data. 1 Concurrent Connection = 1 document open. Price is per one server and includes Lifetime license and One year support and updates. ONLYOFFICE includes word processor, spreadsheet editor and presentation software, providing alternatives to Word, Excel and PowerPoint. Best support for MS Office files - using Office Open XML as a core format ONLYOFFICE provides the highest compatibility with Microsoft Office formats: DOCX, XLSX and PPTX. Integrated with a collaboration platform, it offers a toolset for document, mail and project management. ONLYOFFICE web-based software can be deployed on your own server providing you with a full control over your business data. 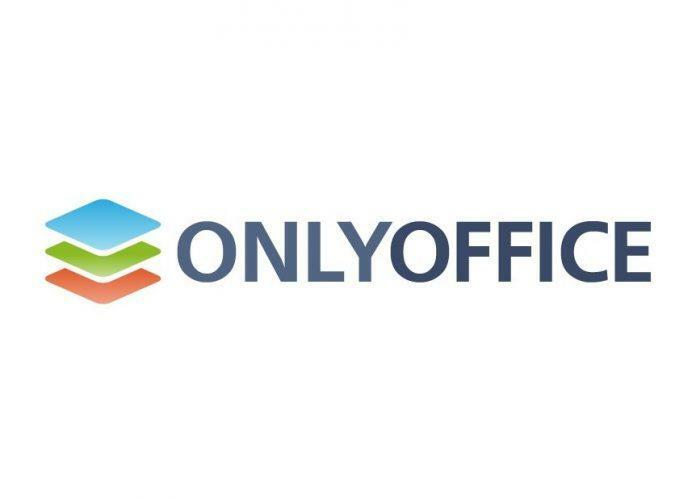 ONLYOFFICE was designed for businesses carrying out sensitive communication and records that, if compromised, may to various extent endanger customers and internal operations. A range of our solutions allows keeping the services and all the assigned data completely within your physical perimeter. That places the whole hardware protection in your own hands and allows manually maintaining stability and connectivity as your business standards demand.